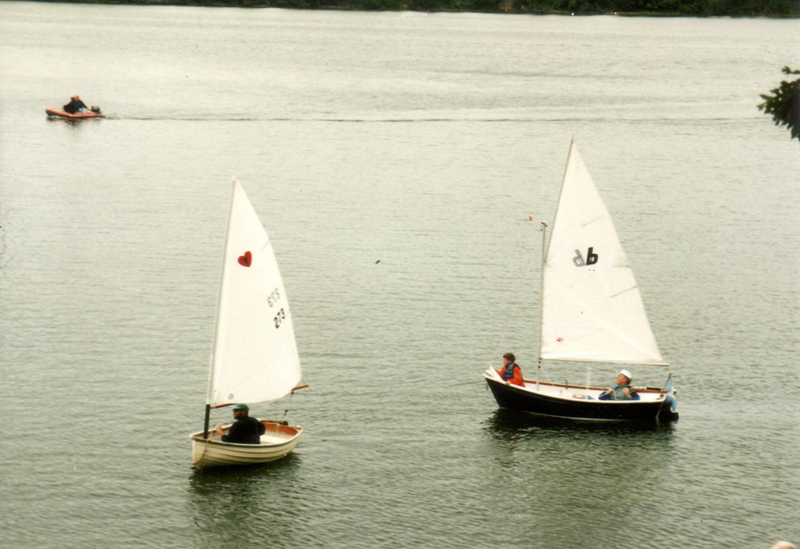 I am looking to have some fun, would a 8 foot trinka sailing dinghy be a good choice for a dink that I could sail and row for exercise? Is the 10 or 12 better and why? I just bought a used 10' Trinka but it did not have the sail kit with it . Haven't had a chance to use it yet . Pack Mule will you tow or carry it when you travel? I've been trying to figure that one out . I will probably tow for a while until I figure out what I want to do . I will probably have some davits made but lately I've been looking hard at weaver davits . Mine came with oars and 2 hp OB . IT was set up originally for sailing from the factory but the sail , mast , dagger board and rudder got lost along the way . I'm looking for a used sail kit now . An 8 ft. Trinka is a one person boat unless they are pretty small people. I have owned a 10ft. sailing rig boat. It was a great rowing boat. We used it as our tender while living aboard in the Virgin Islands. It could handle my girlfriend who is normal size and me who is 6'3" and 240lbs. 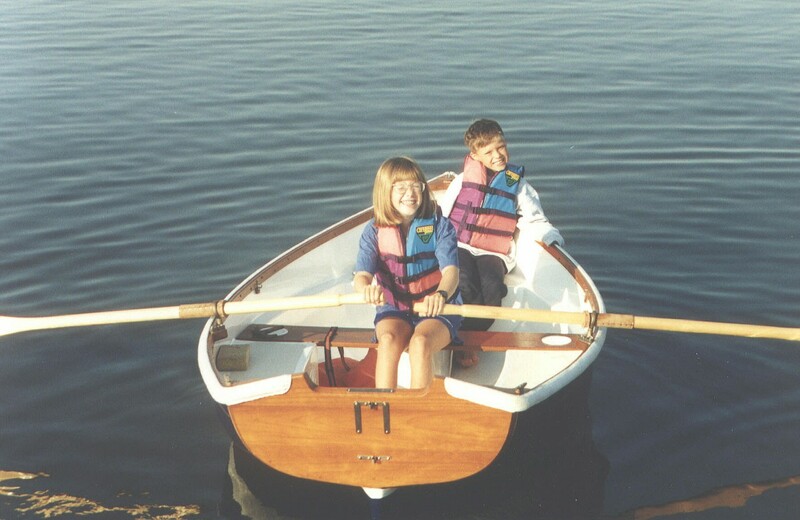 I rowed it or we took it for day sails frequently. It sailed well with the two of us aboard. It is tippy! You have to learn where to put your feet when boarding and pay attention when sailing or you can put the rail under! I have seen 8ft. Trinkas wth two aboard but it looked pretty over loaded but I would recommend a 10Ft for more than one person. Trinkas sail pretty well for what they are. If you're really a sailor, you'll be disappointed I the 8 footer. They are fine around the harbor, but they don't track well under sail. The 10 is way better and I'm guessing the 12 foot trinka is really good. I'm also looking for a 10 or 12 foot trinka. Wil trade for a decent little Avon RIB with a newish Yamaha 9.9 4 stroke. The Trinka used to be made in Miami and I visited the shop a couple of times. The quality of the build is wonderful. I've wanted one for many years now, but I've got too many boats already. Here is my 10 '. The hull needs buffing out . I spent a day on cleaning the teak . 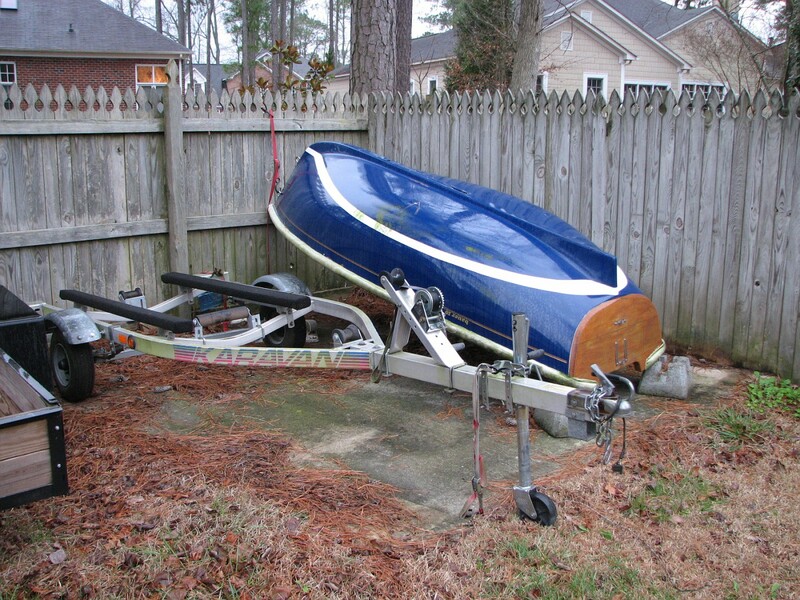 Do you plan on towing or bringing it aboard ? 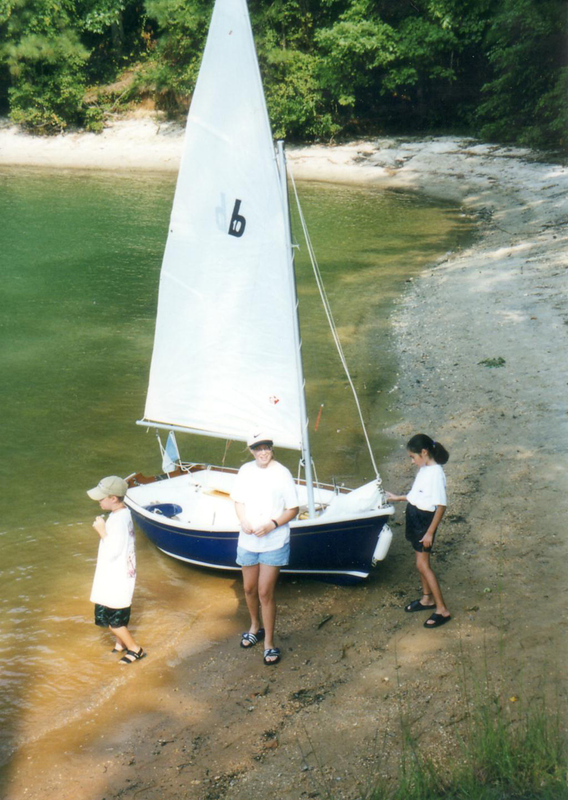 We had a 12' sailing dinghy that looked somewhat like the Trinka (Bras D'Or Tender built by my brother-in-law's yard in Cape Breton) that we towed behind our old boat for one season. It was not a great towing boat. Slewed around a lot no matter how we adjusted the tow line and bridle or weight in the boat. Tended to fill with water under tow, especially if the dagger board trunk was not tightly capped off, then slew wildly and capsize. Put on davits and carried it that way for a couple of years. But eventually found that a RIB was much better suited for towing, not to mention it was significantly more kindly to our topsides. How does a Bauer 10 Sailboat compare? I am looking to sail for fun and row for the exercise. Bauer 10's are awesome little boats...either rowing, Under sail or towing. Had one for years that we dragged behind our Bristol 35.5. Sailing shot without the Jib up. That's my friends 8' Fatty Knees to the left. Really solid, High quality boat. Unlike many of the other small dinks, this one is built with a liner and nicely finished. Not inexpensive, but like most everything, you get what you pay for. I custom ordered this one to match my Bristol Hull color and Gel coat. Chris was a pleasure to work with.. Thanks Steve for the pictures. Did you ever have trouble towing it ? No problem! I ordered the additional lower bow eye and always towed from there...Never an issue. It has a bit of a keel which made it quite stable at towing speeds..
Good looking dinghy Heron .I hope my Trinka 10 tows as well as your Bauer . Pure Vida another nice one to check out is the Fatty Knees . Pack Mule I will check out the Fatty Knees, saw some fat ankles at a Christmas party last week.